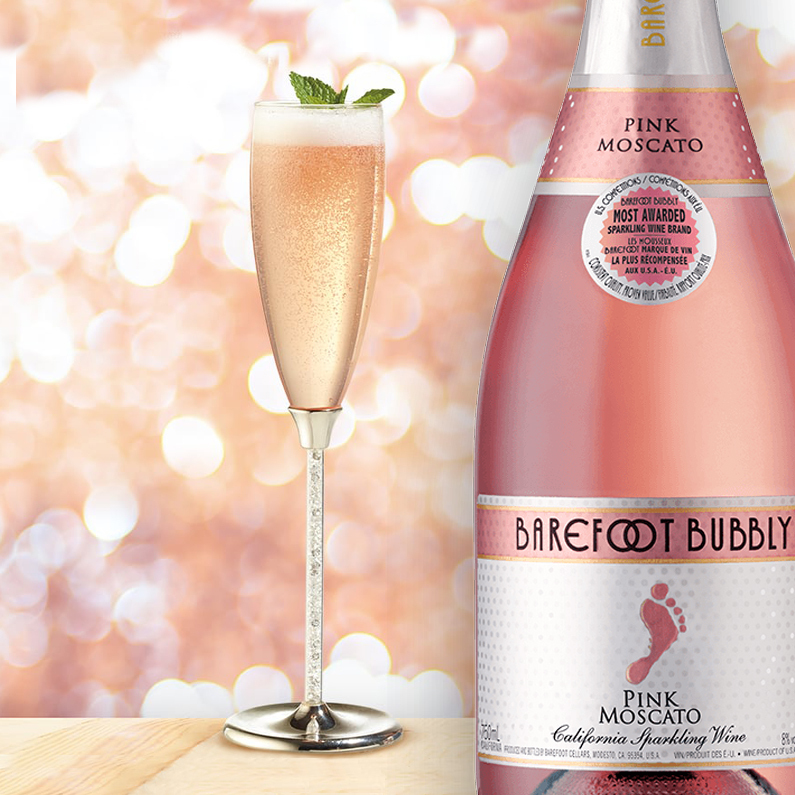 This New Year's Eve, think pink with our Pink In The New Year sparkling cocktail! This is the best way to discover and taste our Bubbly Pink Moscato, perfect to celebrate with friends and family the coming new year. Place apricot brandy, lemon juice and simple syrup in a cocktail shaker with ice. Garnish with mint sprig or lemon twist and enjoy ringing in the New Year in. An easy, breezy sipper. Simply delicious! A zippy take on the classic Bloody Mary and a perfect complement to a Sunday brunch or a holiday morning!